A lost Rolling Stones song has surfaced 50 years after it was originally recorded by the band. 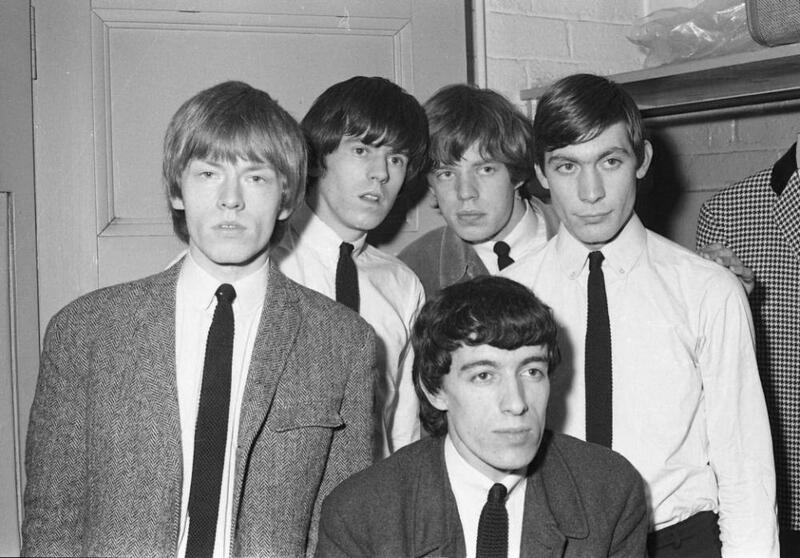 The Telegraph reports “No One Loves You More Than Me” was recorded in 1964 during one of the group’s first sessions at IBC Studios in London’s Portland Place. Jeremy Nielsen, a friend of the sound engineer at the studio, saved the tape from being destroyed back in the day and stored it in a box in his attic for more than 50 years before listening to it contents. The 17-minute recording includes nine tracks from the band's first studio sessions in March 1963 and then in 1964, which came before they released their self-titled debut album. Nielsen is putting the tapes up for auction by Tracks Auction on April 3, but he would be just as happy to see the Stones buy the masters themselves. “I couldn’t believe it when I heard the tape,” says Tracks Auction owner Paul Ward. “I thought there was no way that there could be four unreleased Stones tracks sitting there. In an ideal world, Jeremy would like the Stones to buy them and release them. A source close to the band tells The Telegraph: “They would love the fact a previously unknown track has been found like this. I’m sure they’ll remember recording it. They remember that era very well, when they were first starting out and before they started having hits." The 1963 tapes have an estimated value of at least £6,000, with a minimum starting bid of £4,000; view the package’s listing at Tracks Auction here. This past week, the Rolling Stones wrapped up their America Latina Ole tour, and will next perform a groundbreaking free concert in Havana, Cuba on Friday, March 25. The show at the Ciudad Deportiva de la Habana will mark the first open air concert in the country by a British rock band.